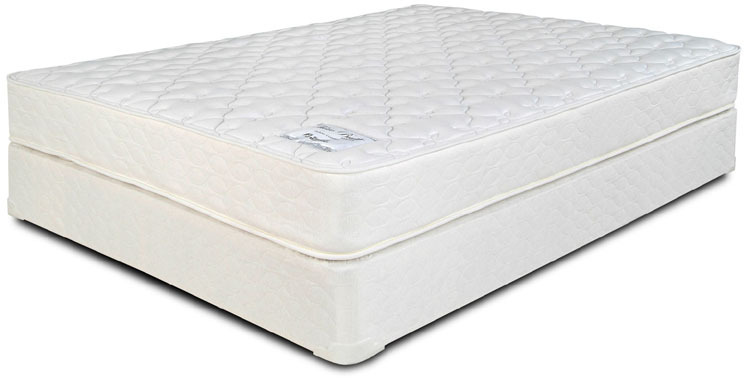 A quality Extra Firm mattress set at an amazing price. Enjoy savings & comfort with the Classic Mattress Series! Reg. Price $529.95 Exclusive Website Price $299.95.